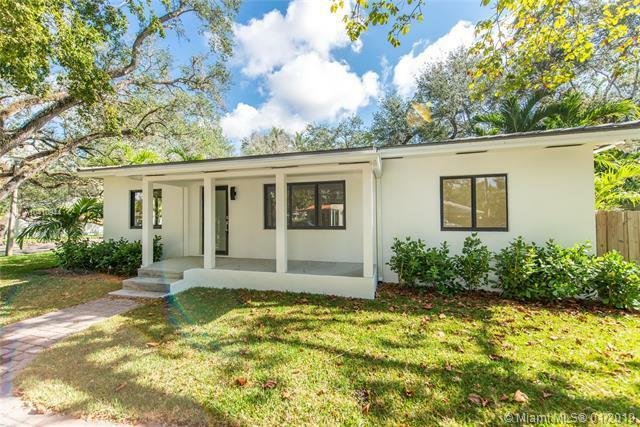 Gorgeously remodeled 4 BR/3BA home on a large 12,600 SF corner lot in highly desirable Coconut Grove. 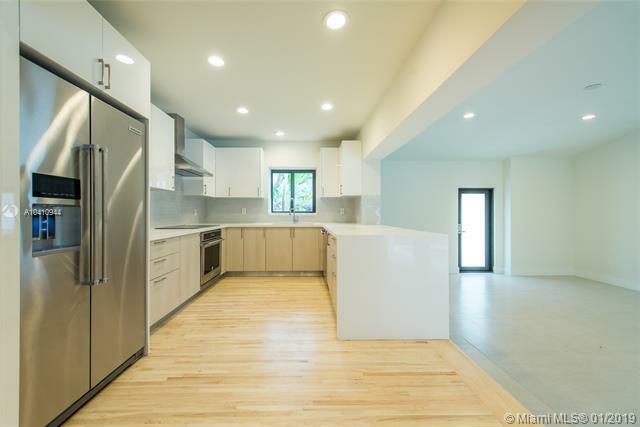 Completely renovated in 2017, this spectacular 2,488 Sq.Ft. 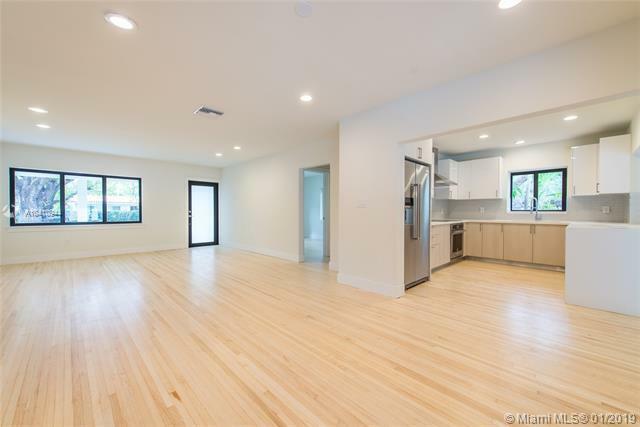 home features a spacious open floor plan w/ large impact windows & doors, brand new kitchen, hardwood floors, oversized master bedroom w/ walk-in closets & more. 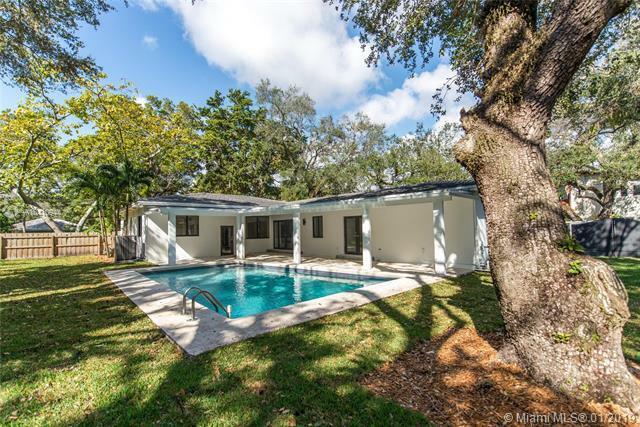 Light filled family room leads out to the homes expansive & private tropical backyard /pool area. Your own private paradise!